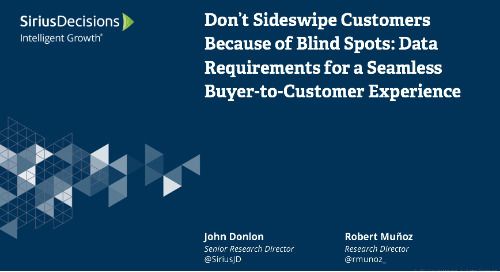 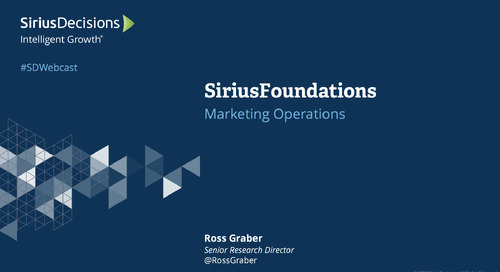 Get acquainted with the SiriusDecisions Campaign Framework and its five components for building a true end-to-end, integrated, b-to-b campaign to help sales and marketing executives achieve mission-critical goals. 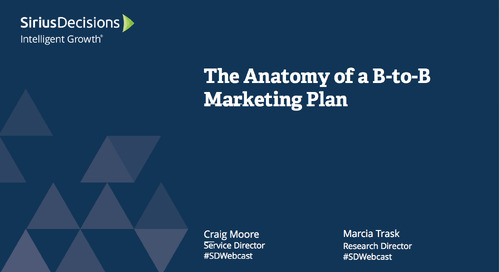 Master the skills required to build a simple annual marketing plan that ties back to organizational goals. 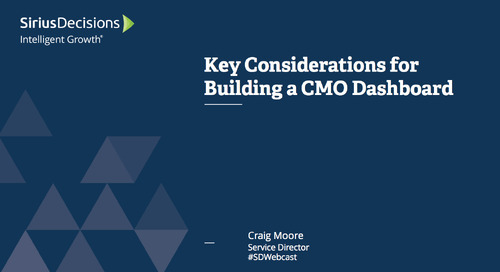 Effectively articulate how marketing is driving return on investment for the organization.